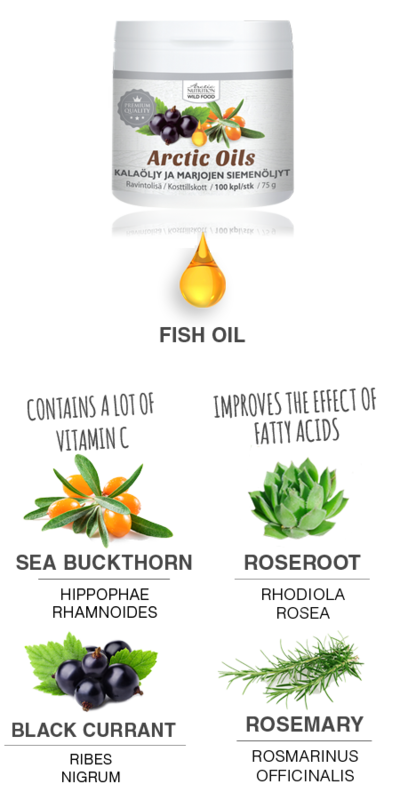 All of the fatty acids! 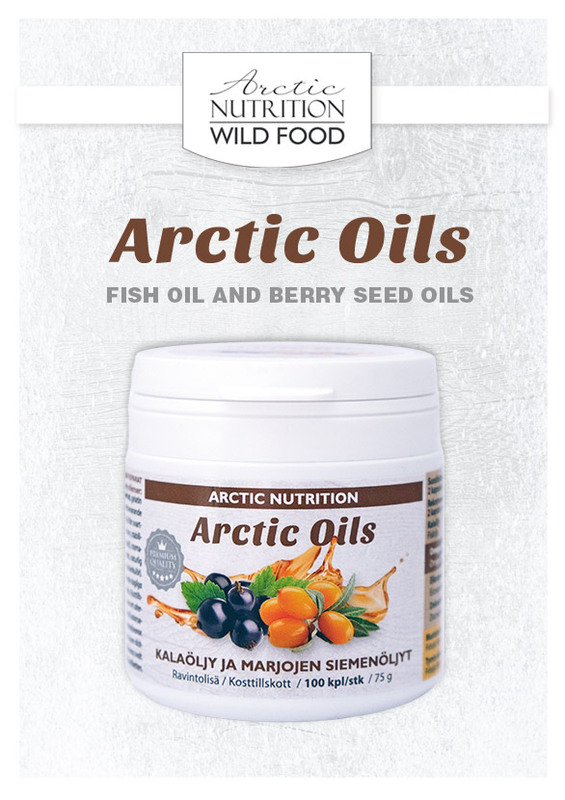 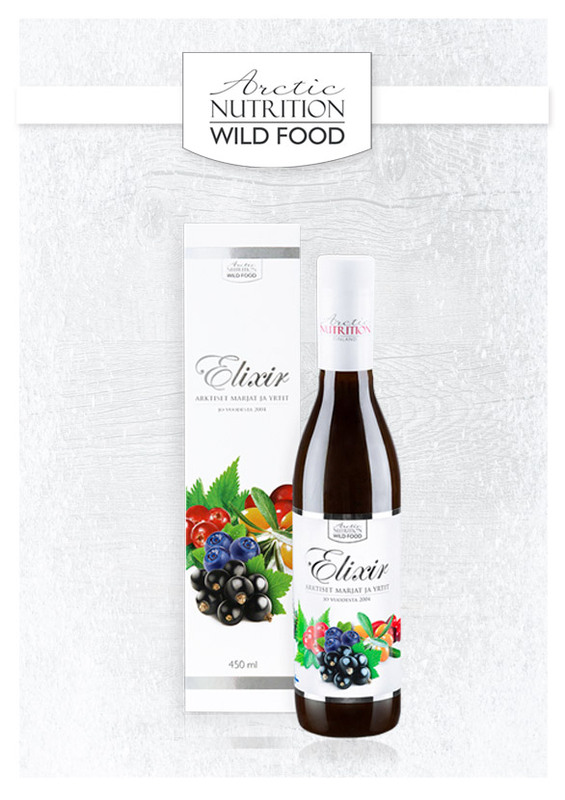 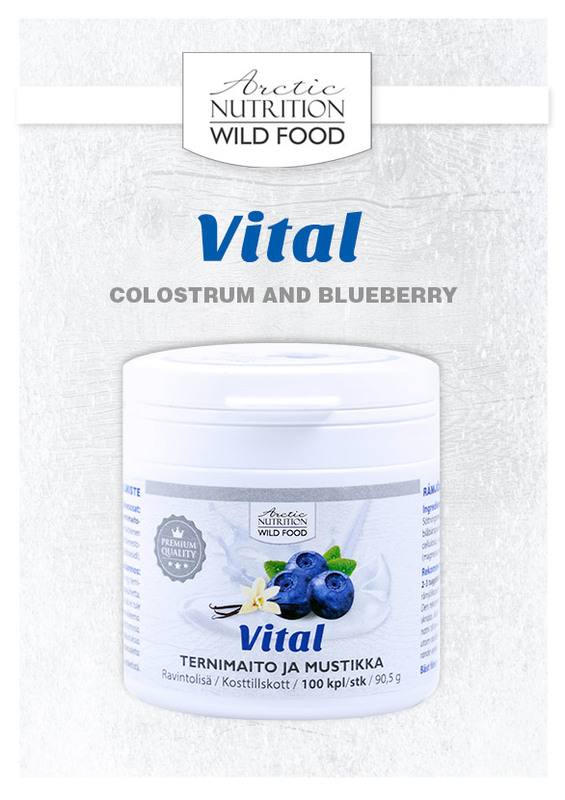 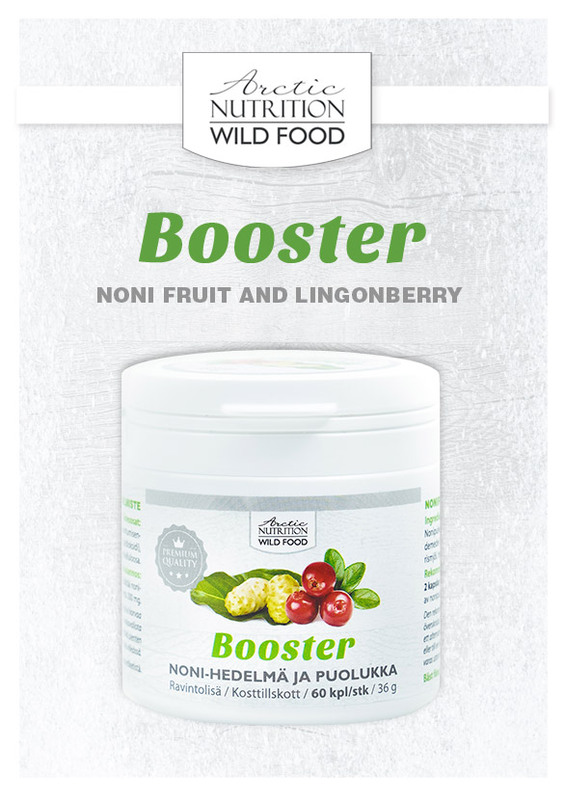 A unique combination of blackcurrant, sea buckthorn and fish oil. 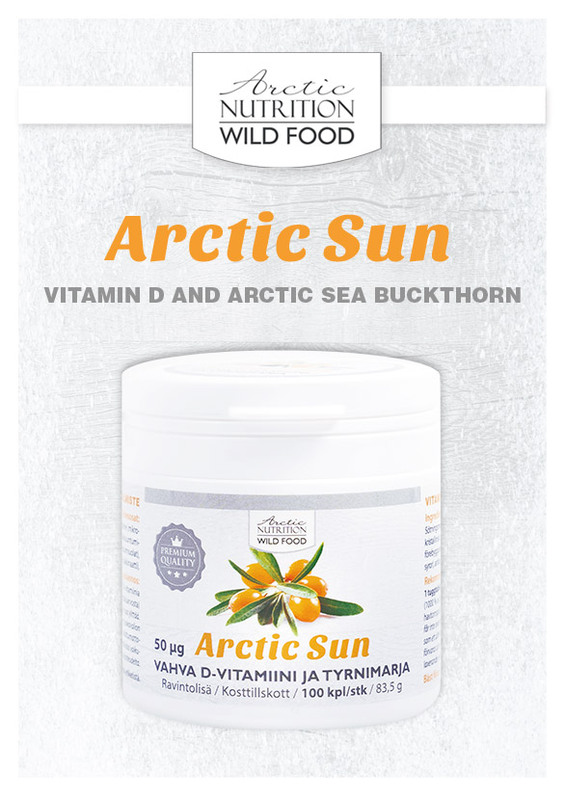 You will get all of the essential fatty acids and antioxidants in a balanced ratio. 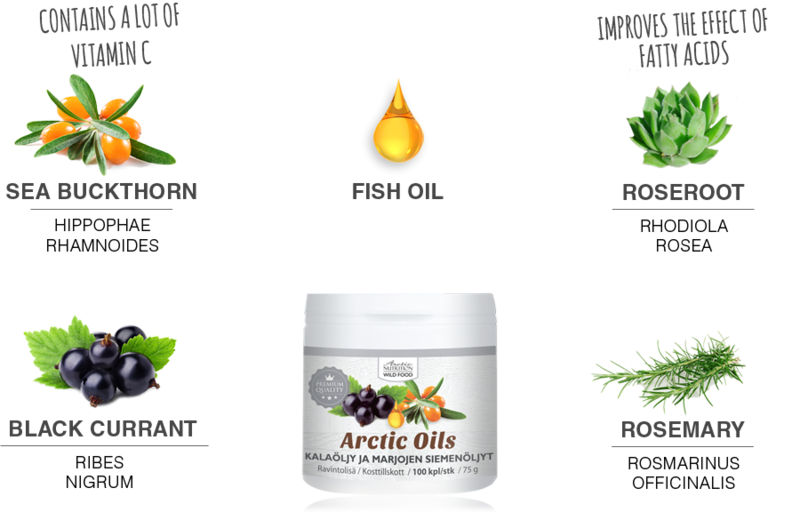 It is a good idea to use this high-quality fatty acid product daily, so that you have everything you need for a well-functioning body. 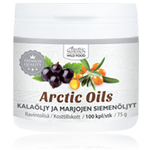 The roseroot and rosemary in Arctic Oils further enhance the effect of powerful fatty acids in your body. 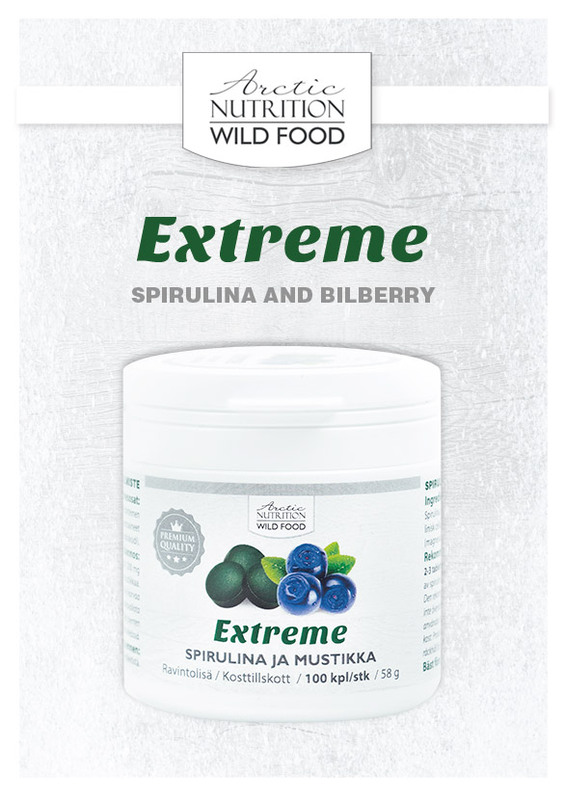 These capsules are small and easy to swallow, so this product is suitable for the entire family.